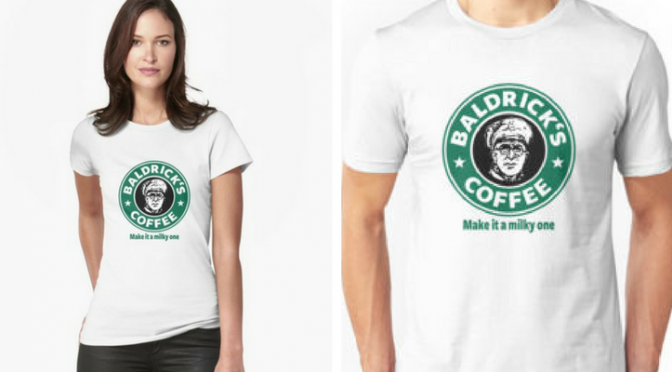 November Blackadder T-Shirt Giveaway – That sounds like a cunning plan! 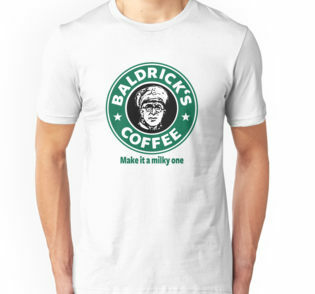 It’s official… we are running another Blackadder T-Shirt giveaway! This time, it’s for a Make It A Milky One shirt. Here’s how to enter. We are running a giveaway for a T-Shirt, where there will be one lucky winner. Yes, it could be you! The link to enter is at the bottom of this page. Please read all the rules for the giveaway first. It only take 30 seconds!!! The winner can choose from the male or female version of the Blackadder T-Shirt. The giveaway opens on Friday 17th November 2017 and closes on Monday 27th November 2017 at 23:59 2017. Click on the link below to enter the T-Shirt giveaway!!! Enter the November T-Shirt Giveaway here!!!!!!! !